Indigo Condominiums in Maple in Pre-Construction - Register now! Indigo Condominiums in Maple is a new mixed-use mid-rise condominium development currently in pre-construction at Eagle Rock Way & Troon Avenue in Vaughan, Ontario by the Pemberton Group near the Maple GO Station. Indigo Condominiums is part of the McNaughton Community development that consists of "165 street townhouse units (freehold) on a public street and 70 street townhouse units (freehold) on a private common elements condominium rear laneway" and 5 buildings ranging in height from six to twelve storeys with a total of 783 dwelling units. The Indigo Condos consists of two buildings that are 10 and 8 storeys connected at the 3rd to 6th floors with ground floor retail use fronting on Eagle Rock Way which is the "main street" of the community. 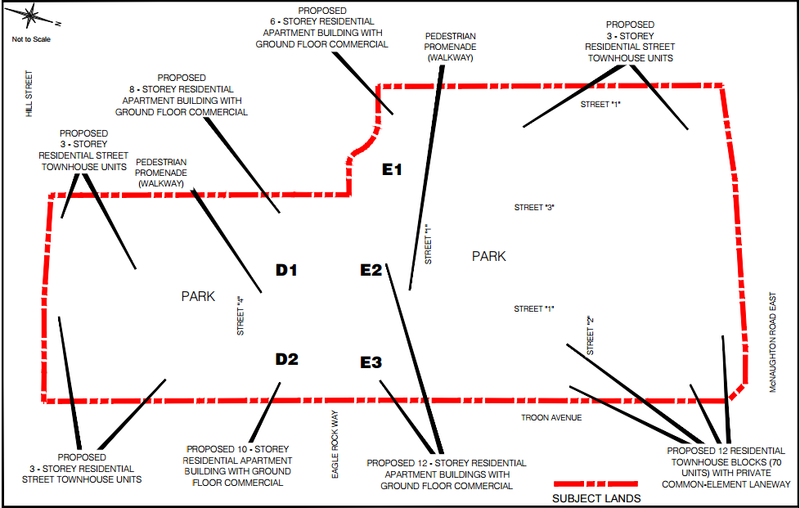 These two condominiums are featured below in the diagram representing D2 and D1. This street is also the pedestrian access from the community to the Maple GO Transit Station. The Indigo Condos in Maple is located right by the Maple GO Station Rail and also near the Eagles Nest Golf Club. The existing Walmart and Lowes buildings are also located within the vicinity. There are schools, shops and restaurants located in thisneighbourhood. Canada's Wonderland and the Vaughan Mills Shopping Centre are located a short drive away including access to the Highway 400 and the Highway 407. 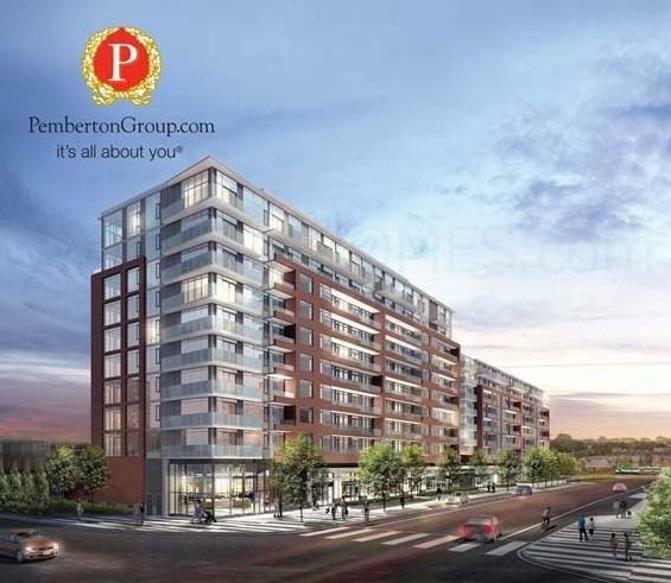 The Indigo Condos is going to be developed by the Pemberton Group. They are a real estate development company that has been in business for over 50 years constructing homes of great design and quality. 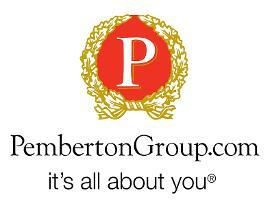 Pemberton is dedicated to customer satisfaction and their projects can be seen all over the Greater Toronto Area. These include the Neon Condominiums in midtown Toronto, Sky City Condos at Yonge and Highway 407, Time and Space Condos at Lower Sherbourne & Front St E and the Ten93 Queen West Condos on Queen Street by Ossington Avenue in Toronto. A video is attached below regarding Ten93 Queen West Condos for your viewing. "The townhomes and low-rise buildings will be of modern/contemporary design with traditional influences for an urban streetscape character." Register with us today for more information on the new condos coming soon to Maple by the Pemberton Group! For more information, please register today for the Indigo Condominiums in Maple Platinum Access Preview Event.